Stay right here for all the latest transfer news with Sportsmail’s KATE McGREAVY providing live updates on the action from the Premier League and across Europe. 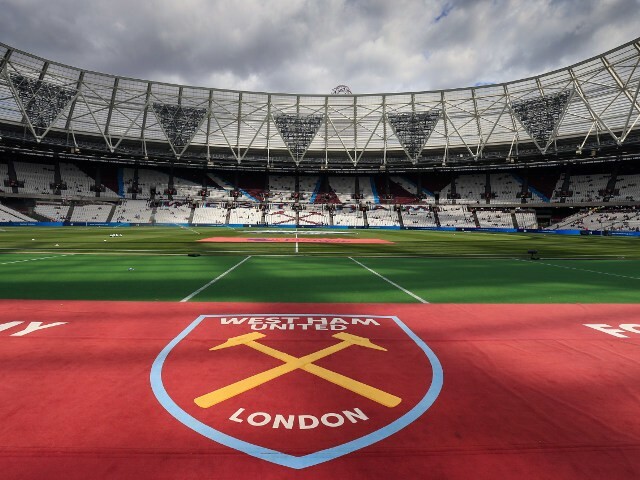 Could West Ham’s latest reported target force fan favourite out? Posted in Moore Than Just a ClubComments Off on Could West Ham’s latest reported target force fan favourite out? West Brom central defender Craig Dawson has handed in an official transfer request to the club’s board, Sky Sports News understands.